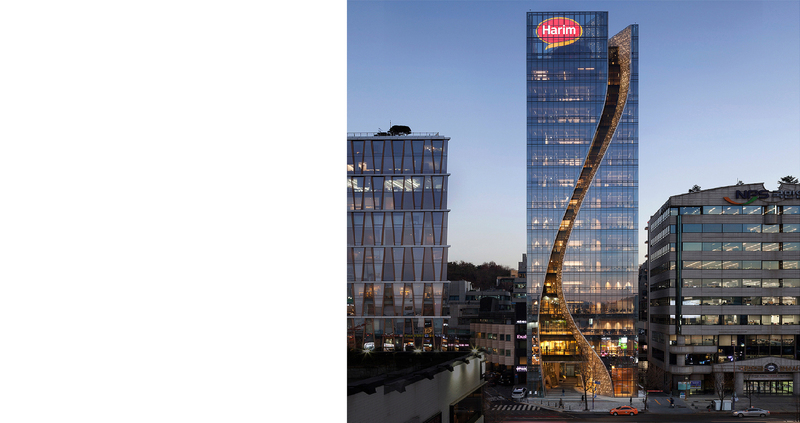 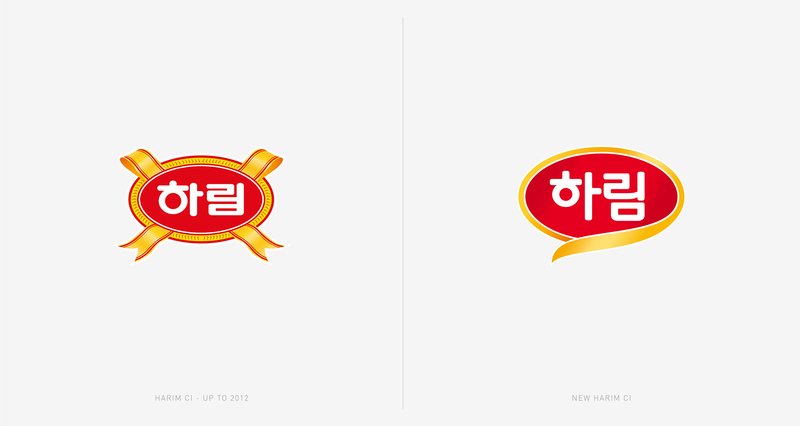 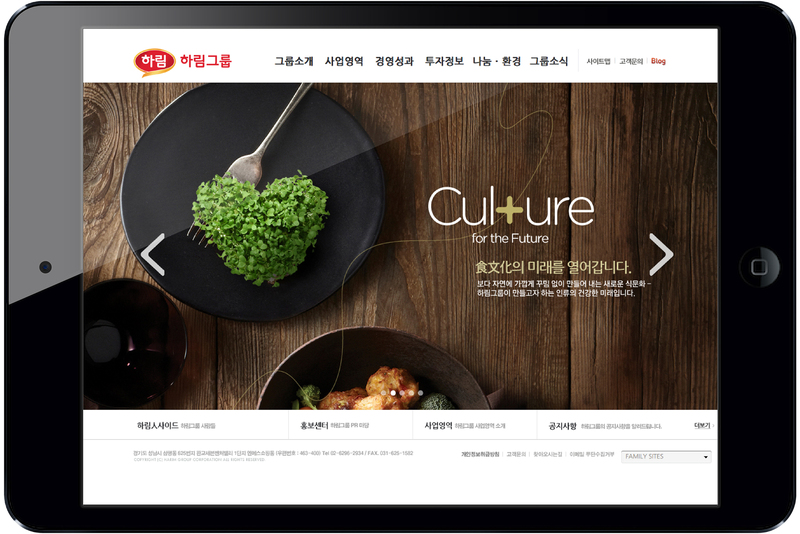 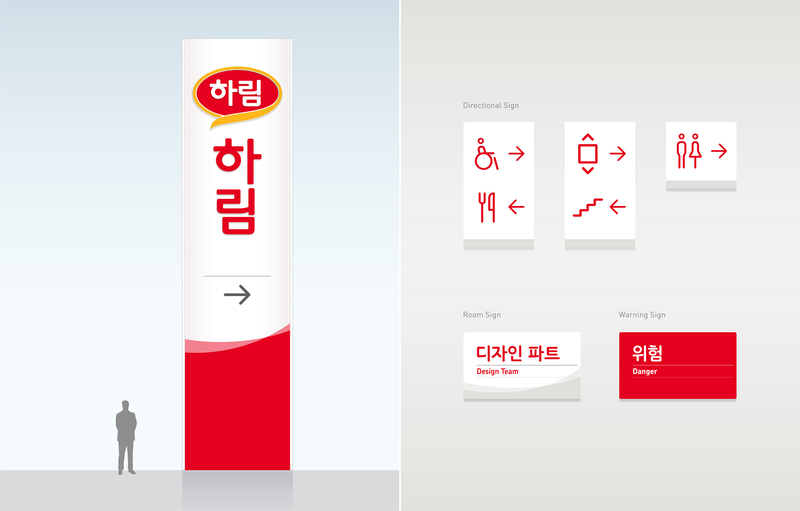 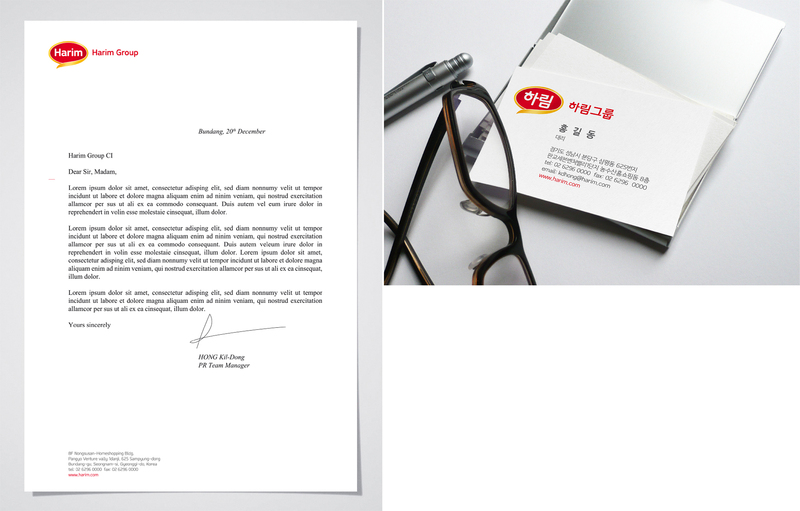 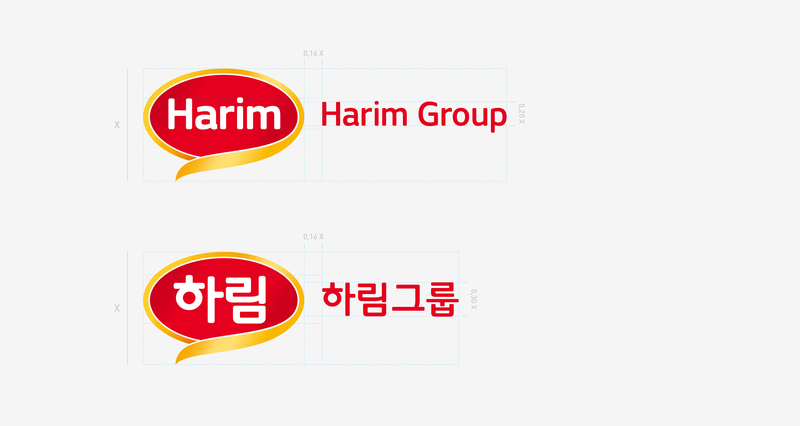 Harim Group is one of the biggest agri-food companies in Korea with 52 affiliated companies. 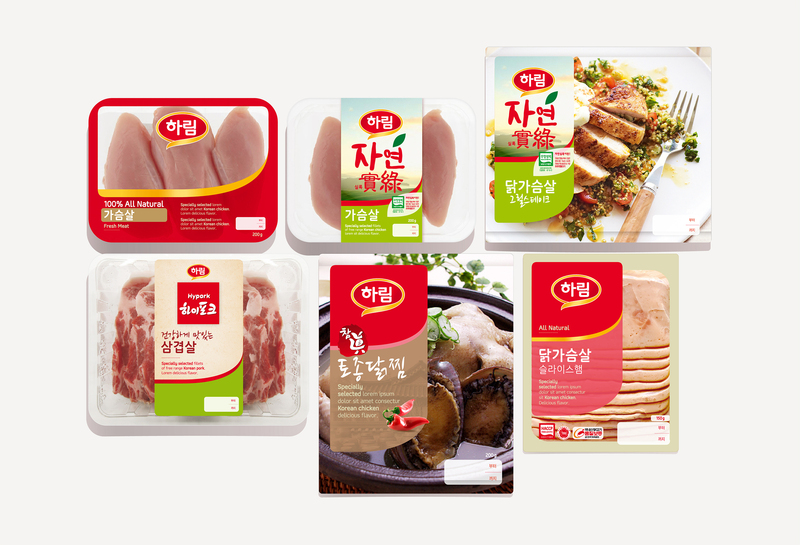 Their products include chickens (number one producer), brand pork meat (number one producer), feed (number one producer), beef, duck, and TV home shopping. 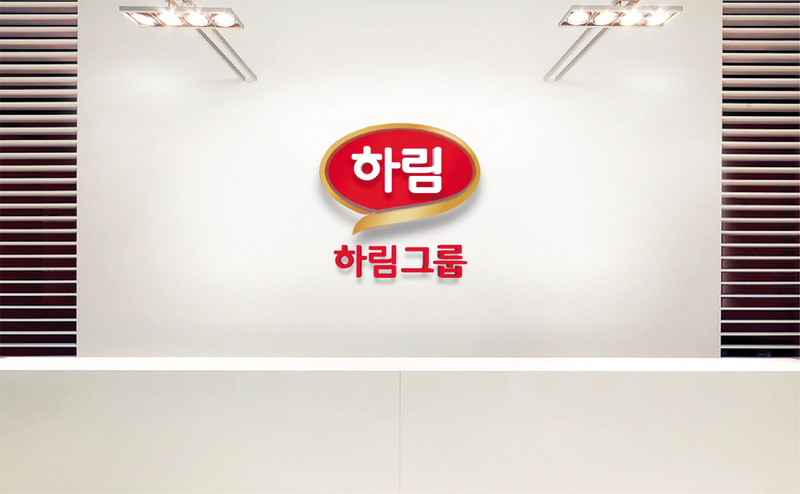 There are approximately 8,500 employees and a net profit of approximately $ 3.5 billion in Korea alone. 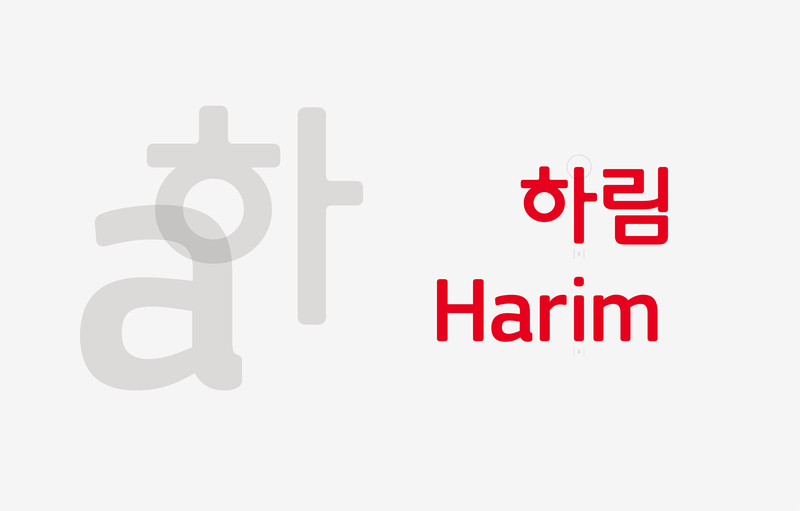 Harim Group has 11 companies overseas in the USA, China, Vietnam, Indonesia and the Philippines. 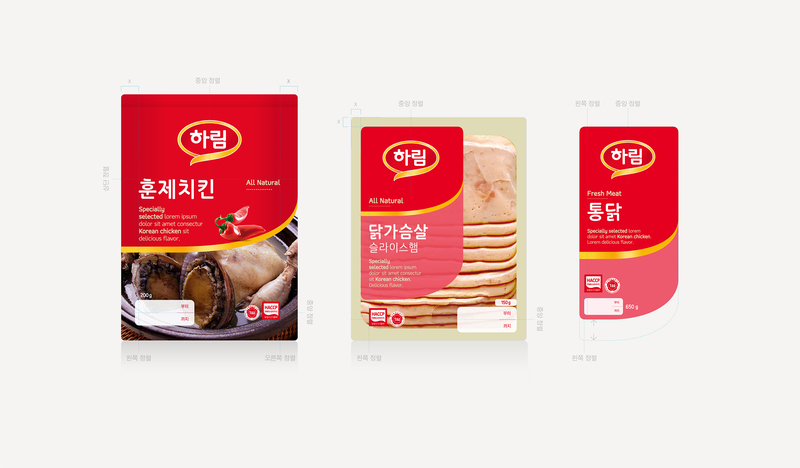 The group also boasts the most reputable R&D center in Korea’s agriculture and livestock industry with focus on various future oriented studies for food safety. 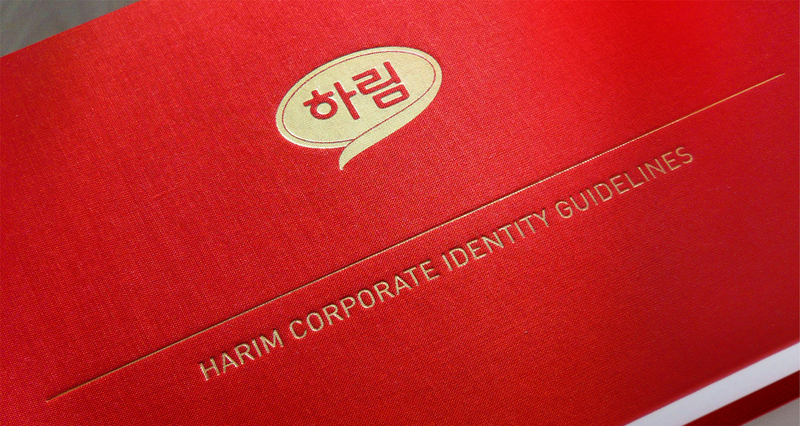 A&Mcreative designed Harim Group’s new corporate identity, the seal of excellence, building upon Harim’s strong visibility and heritage while accompanying the Group into a new page of its history and global expansion. 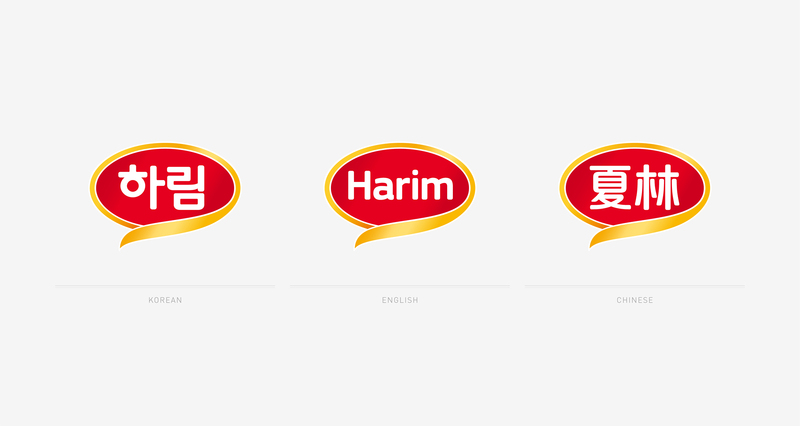 The design translates Harim’s key values — honesty, truth, simplicity and delight. 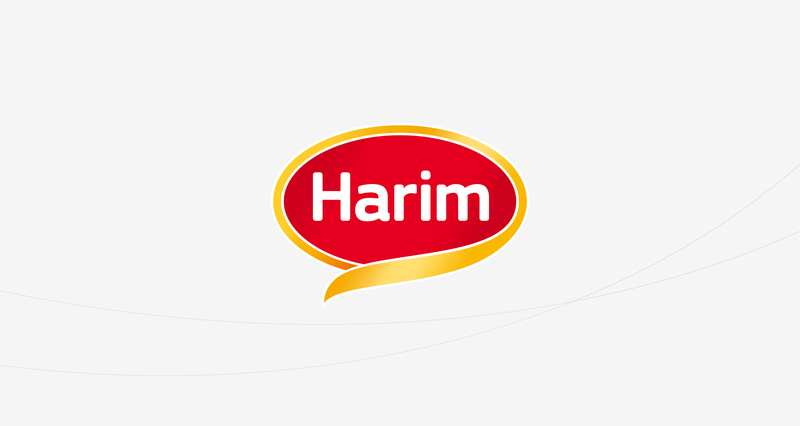 A&Mcreative delivered a total re-branding, including a custom designed font, complete stationery package, signage guidelines, vehicles wrapping, print & digital layouts and a consistent packaging system for Harim & other family brands.